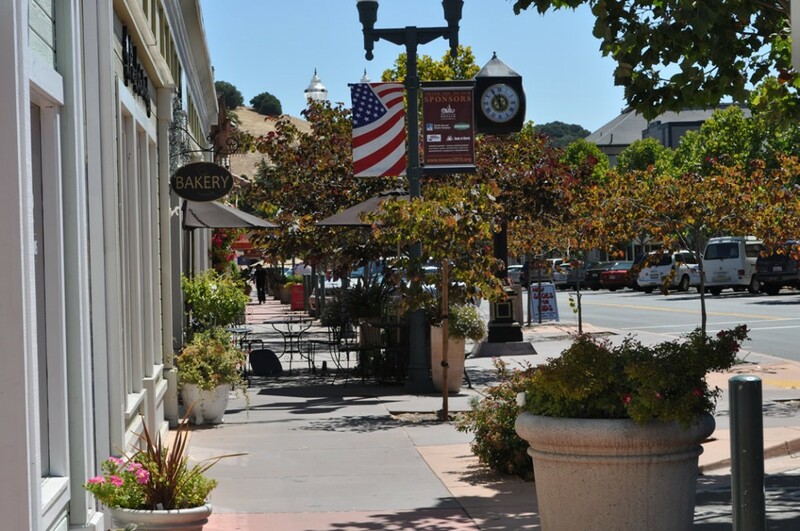 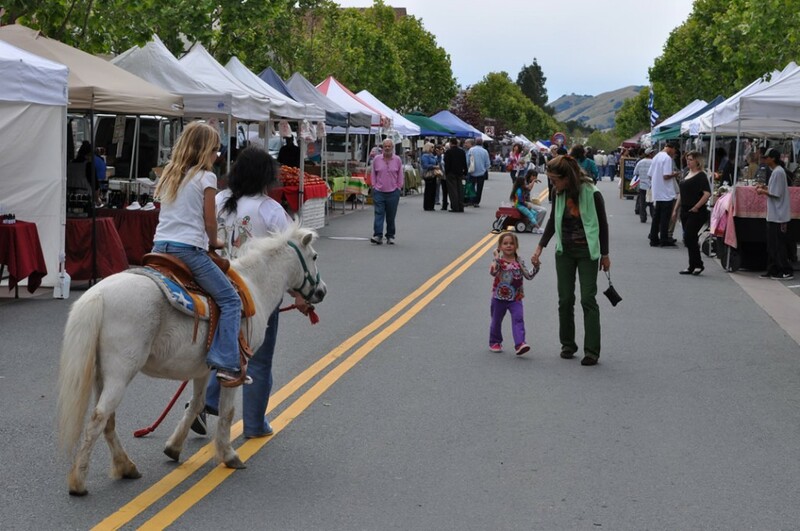 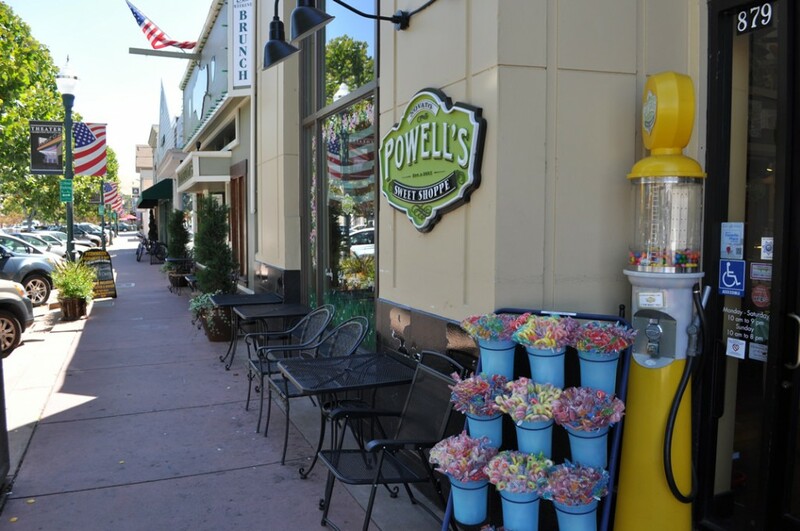 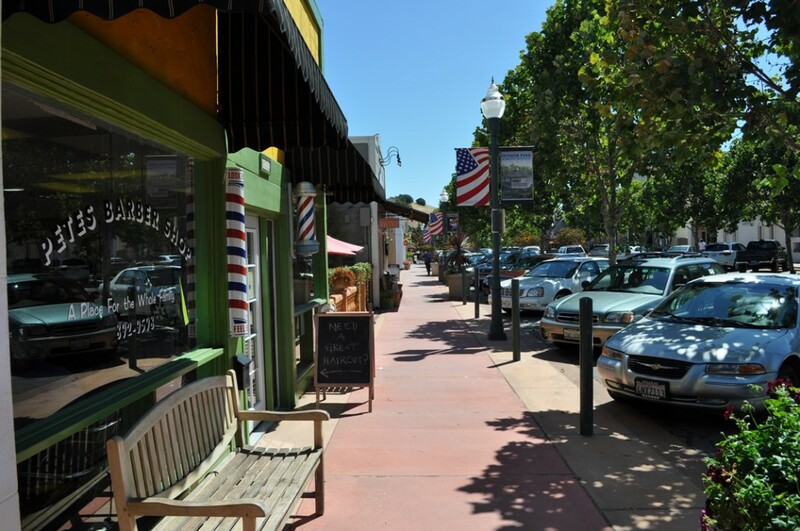 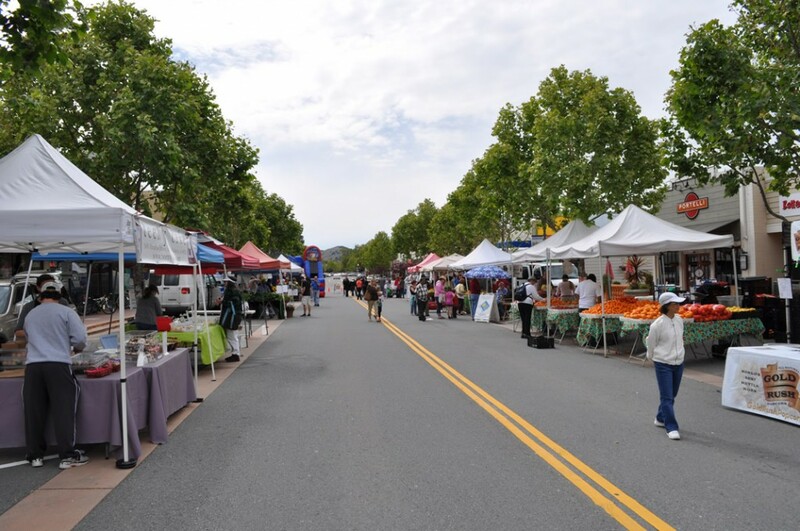 In many ways Novato has the most traditional “small town America” feel of any city in Marin. 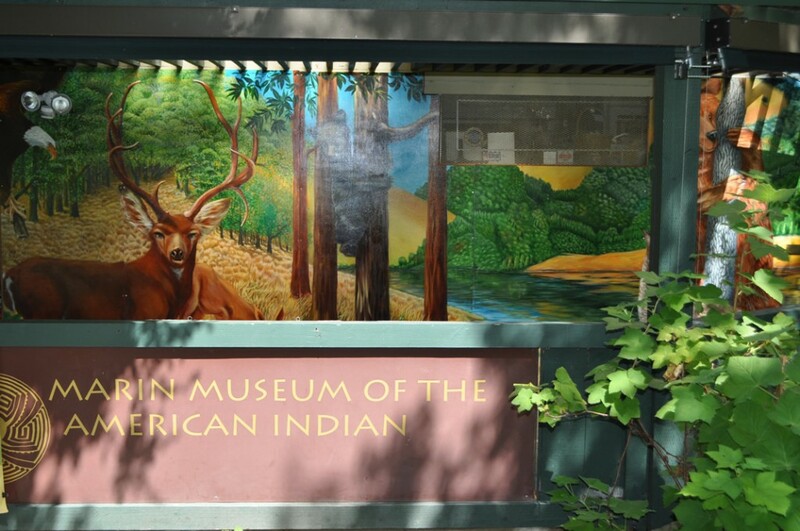 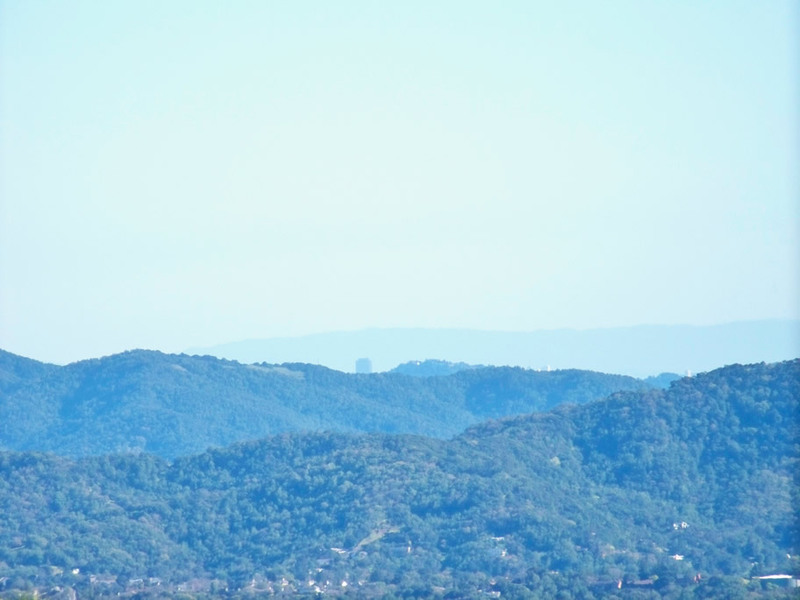 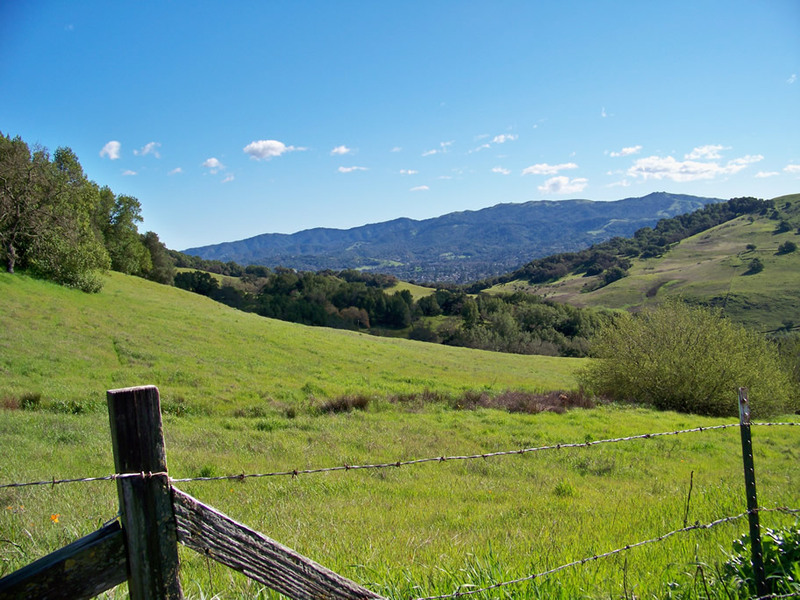 Located just below Sonoma County and surrounded by tree studded hills and open spaces, it’s the farthest North along highway 101, which translates to about a half hour drive from San Francisco but can mean an hour plus in traffic. 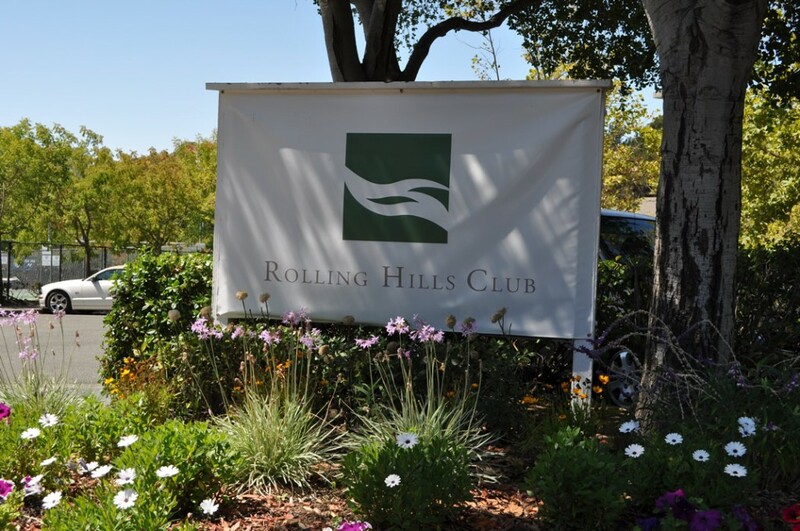 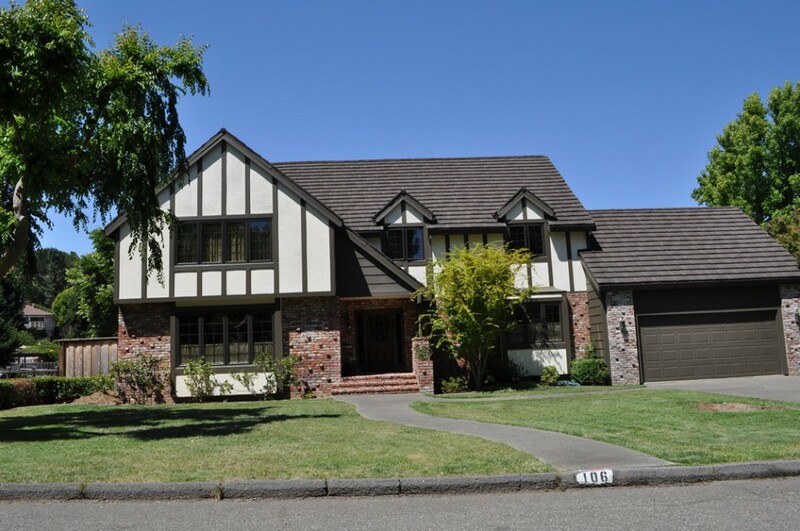 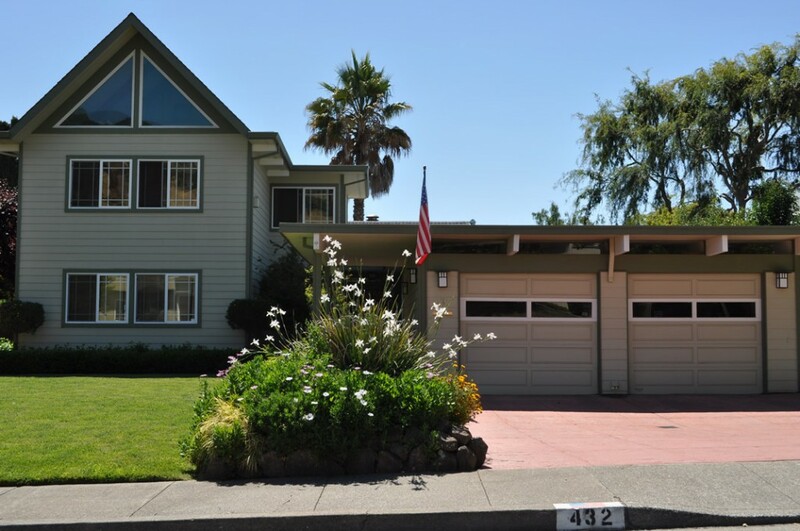  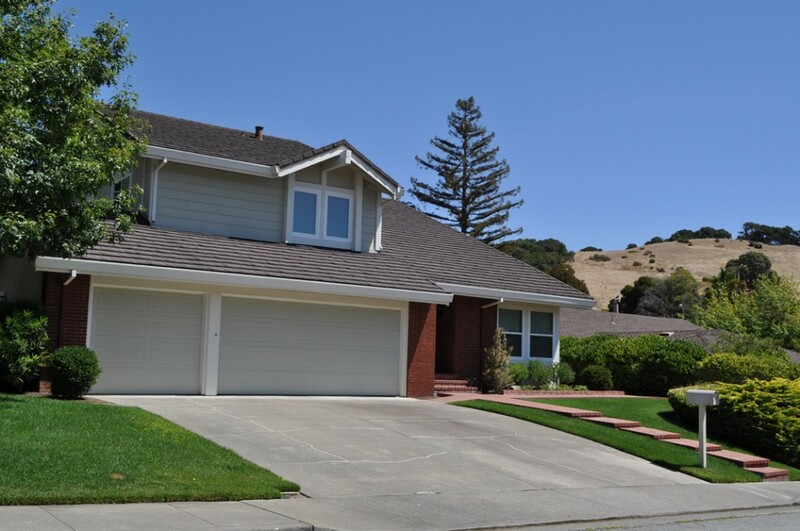 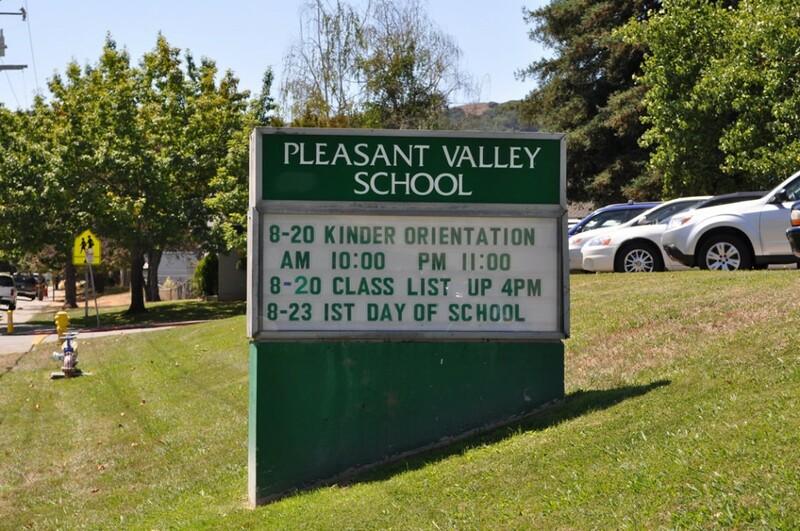 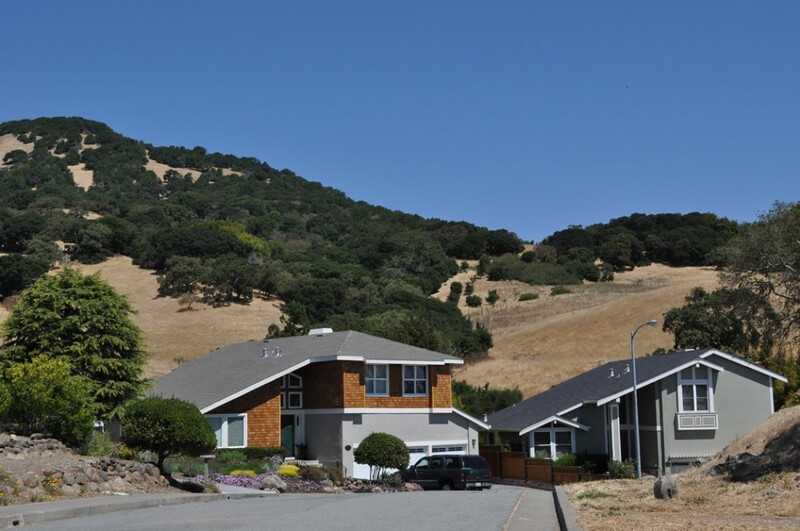 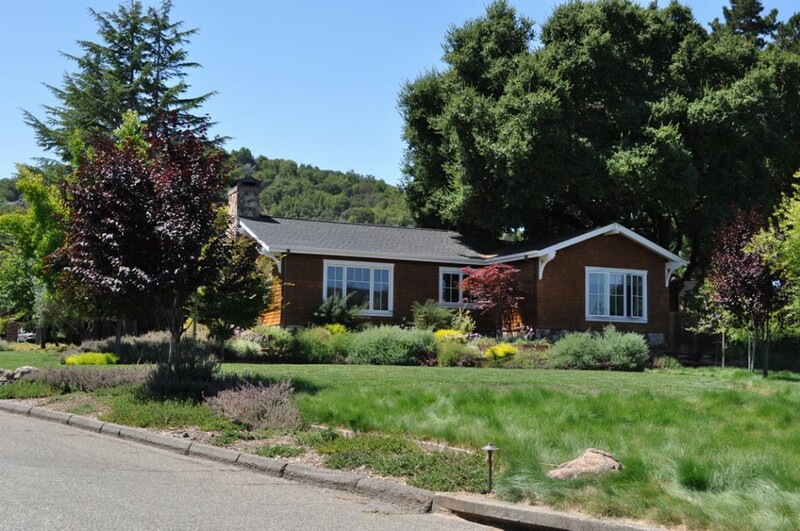 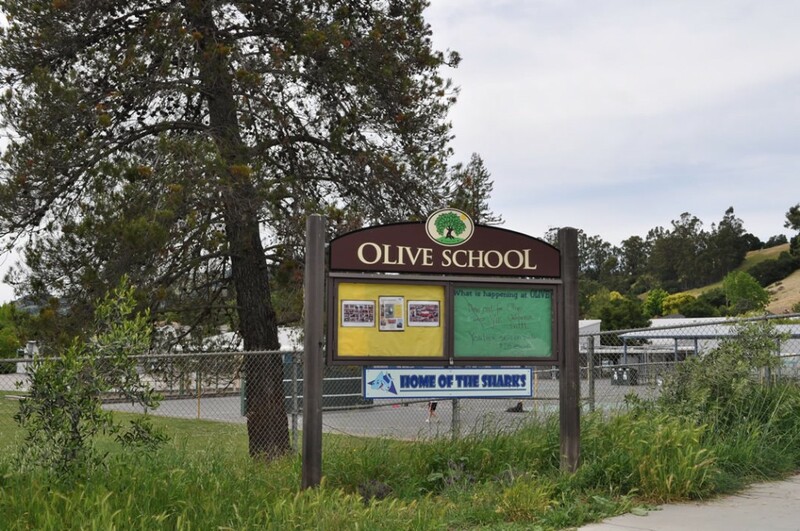 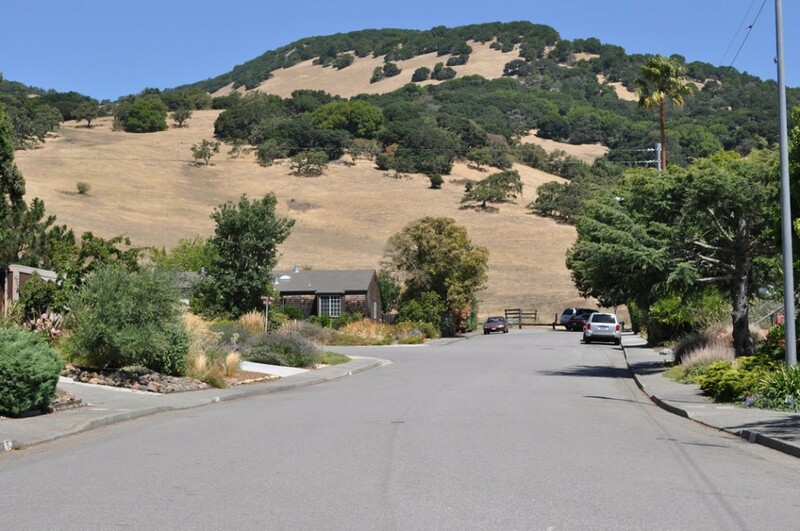 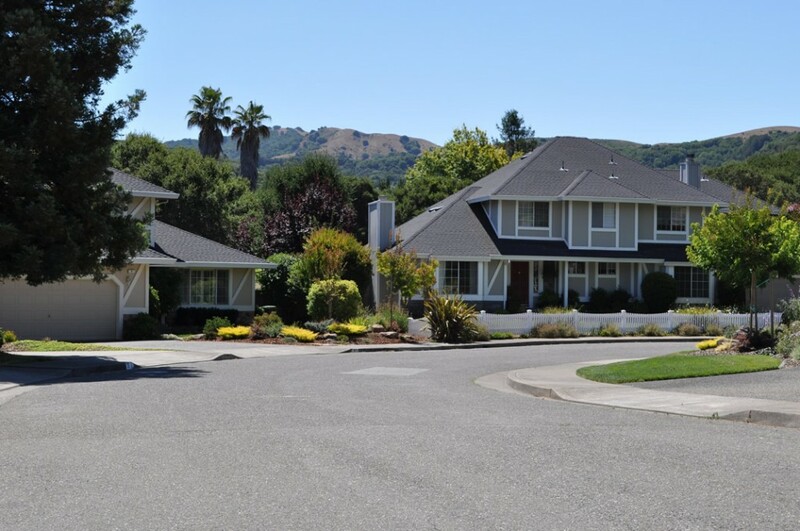 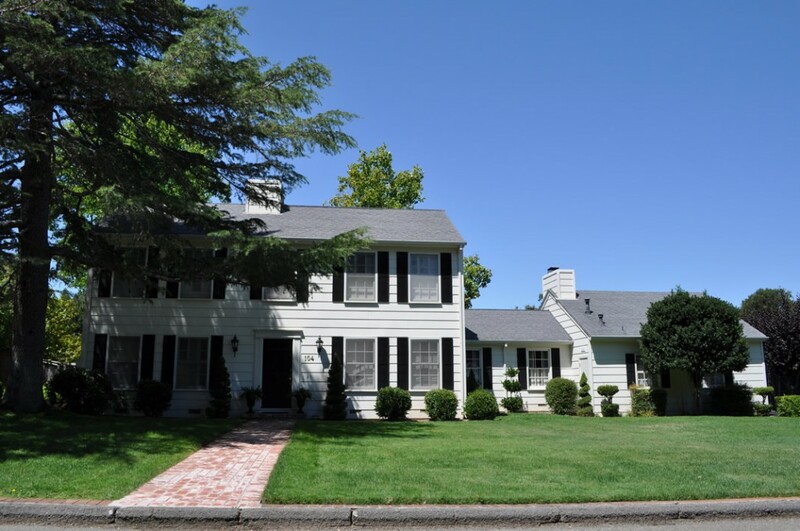 Novato may not have the quick commute or quite the cosmopolitan flair of some of the Southern or Central Marin cities, but it does offer a combination that a lot of home buyers find unbeatable: relatively low prices by Marin standards, generous lots with flat lawns, tons of sun, and a quality school system. 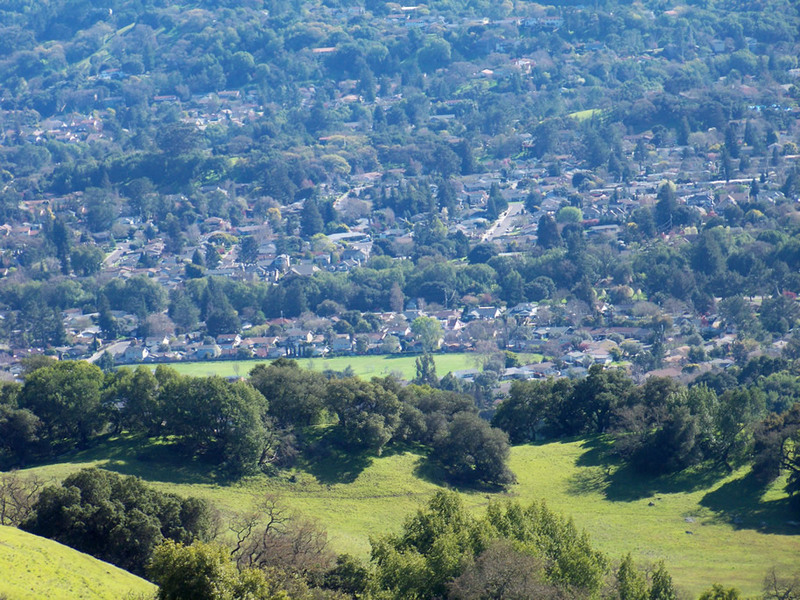 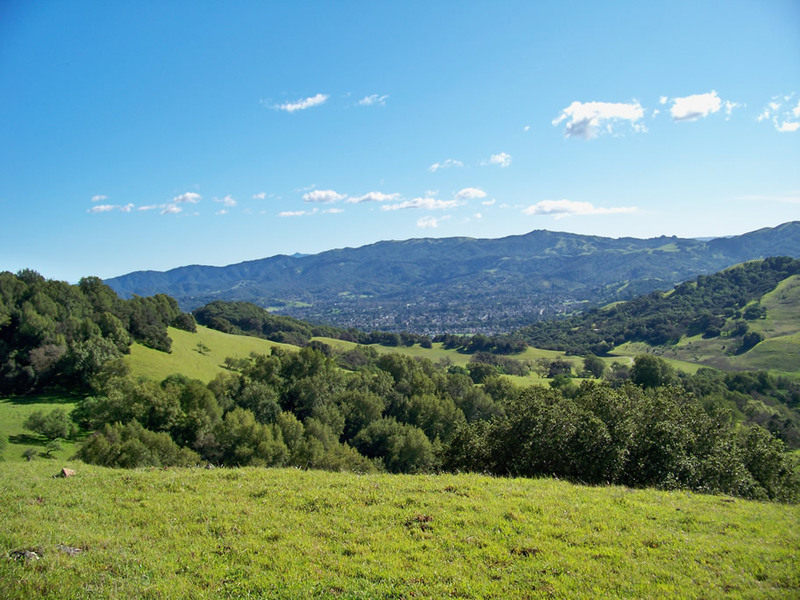 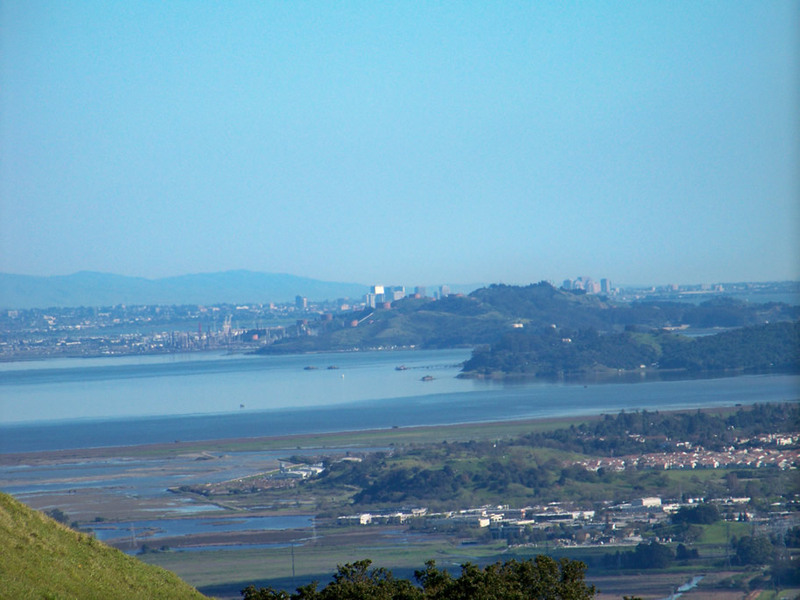 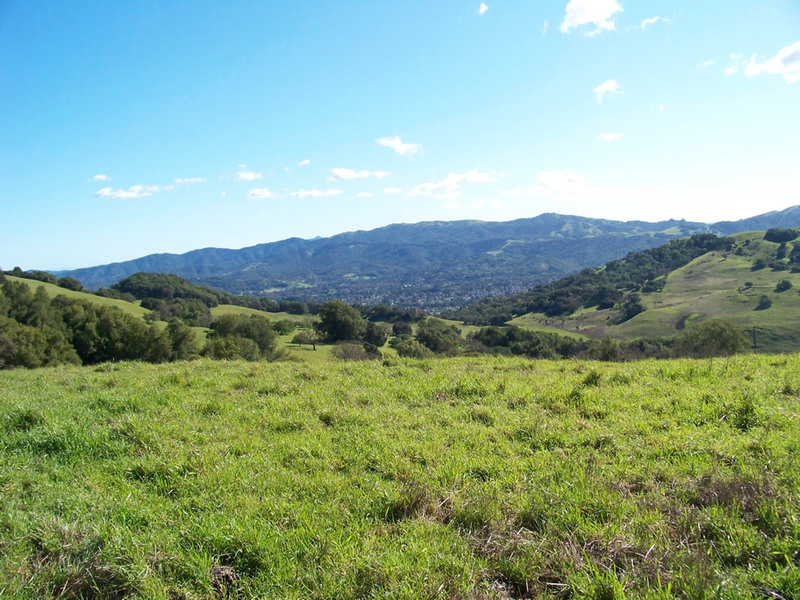 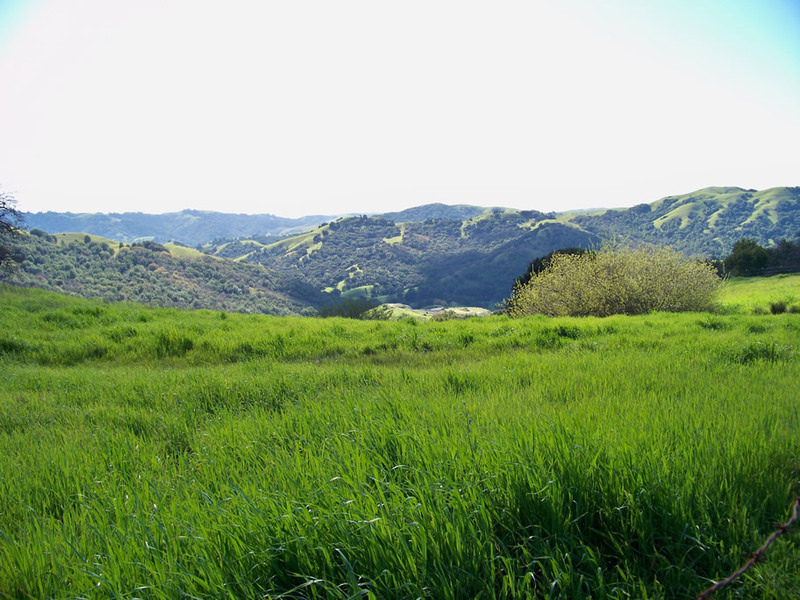 And some recent changes are making Novato an even more appealing choice. 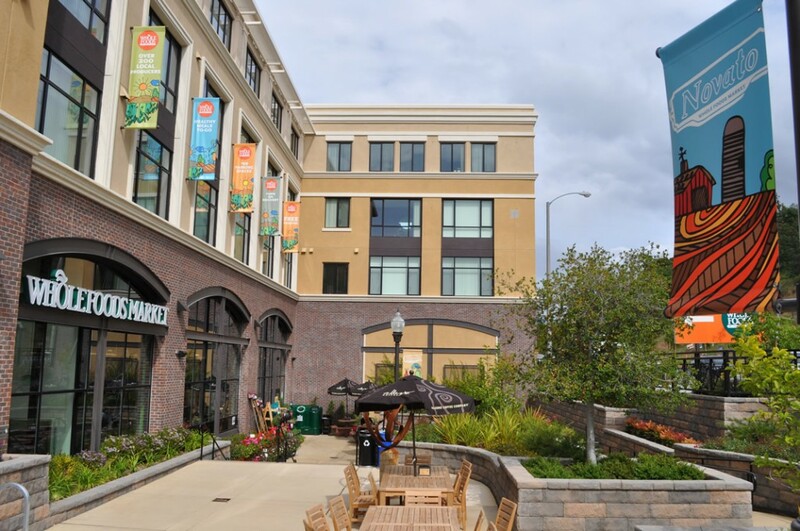 The Grant Street business district has been redeveloped to add charm to the downtown area, a new Trader Joe’s market opened in 2007, and Whole Foods is slated to open in 2010. 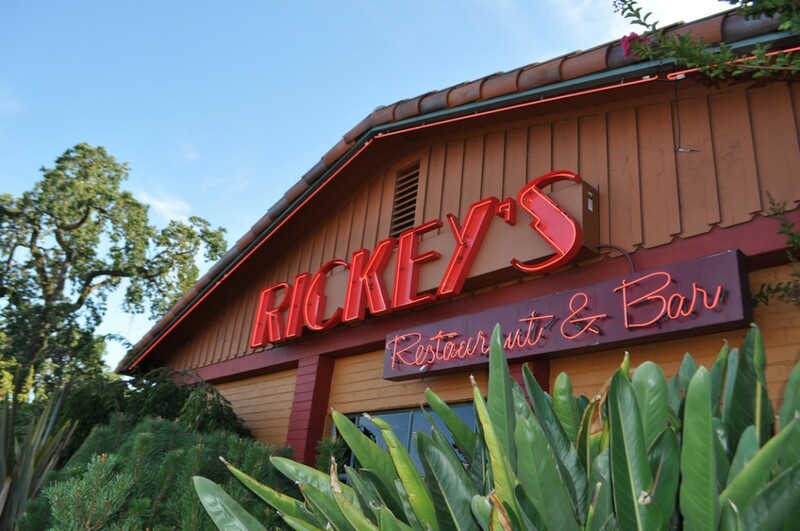 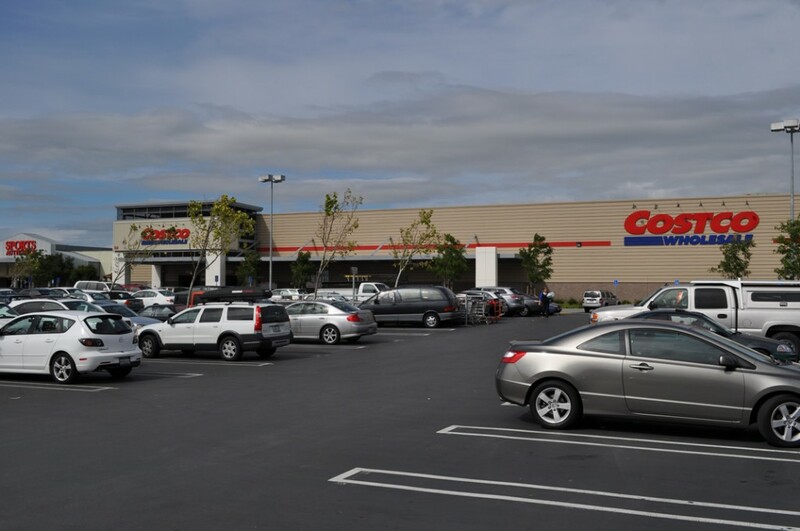 There is also something to be said for the convenience of the Vintage Oaks shopping center, and being able to run out to Costco or Target for snacks at halftime and still be back home in time to catch most of the second half. 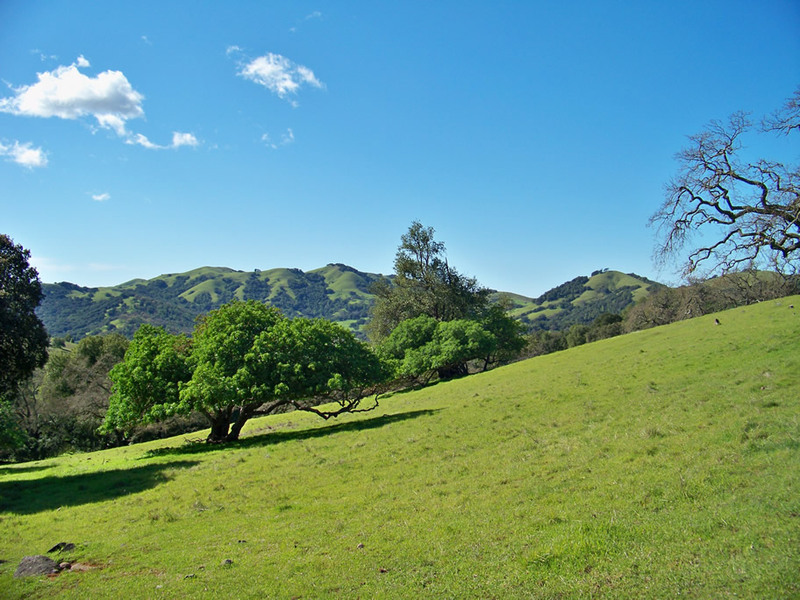 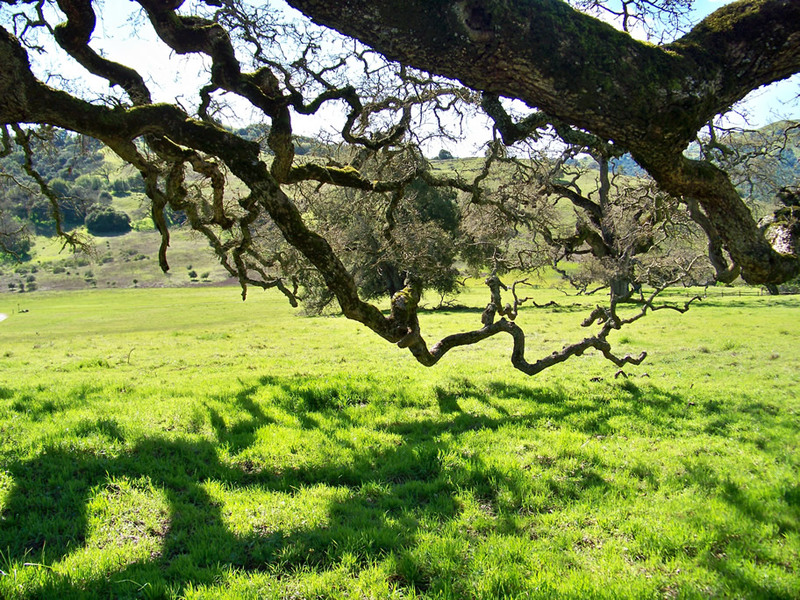 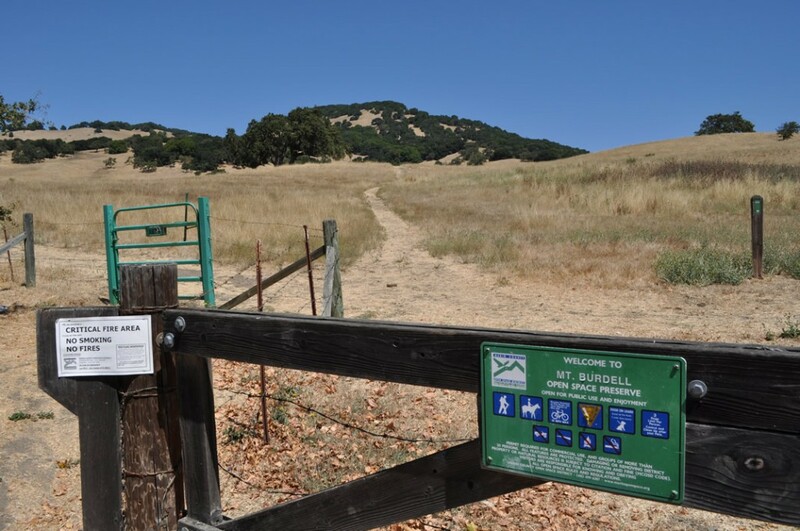 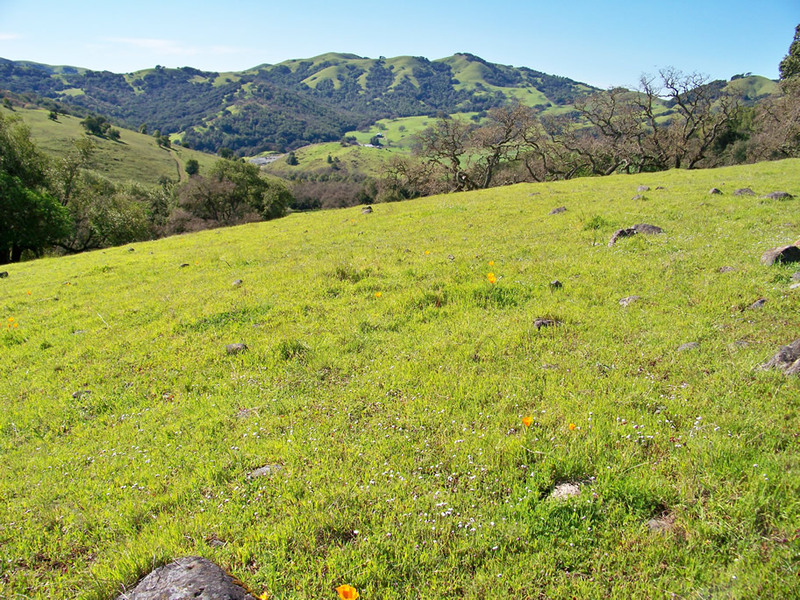 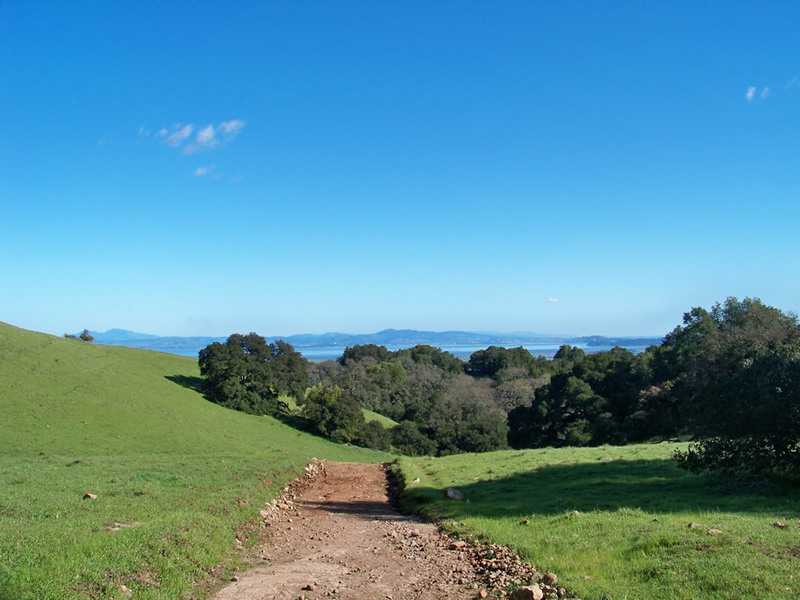 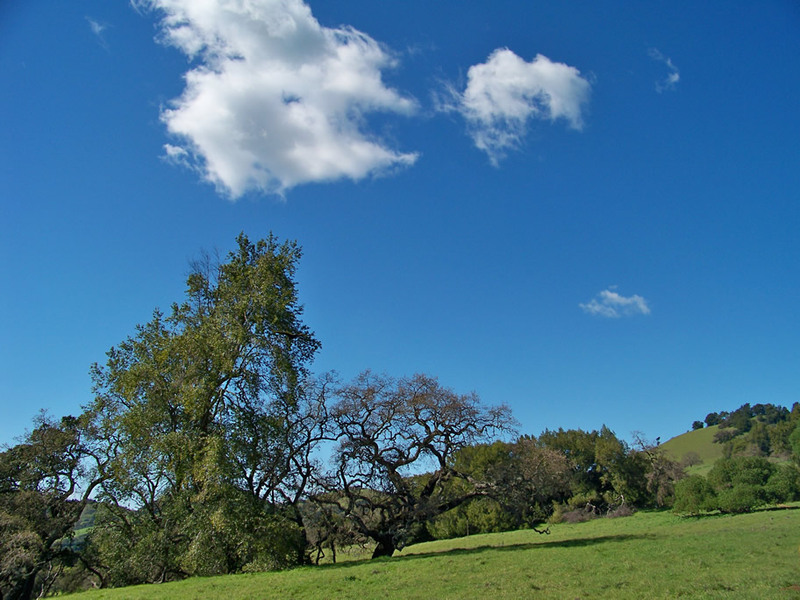 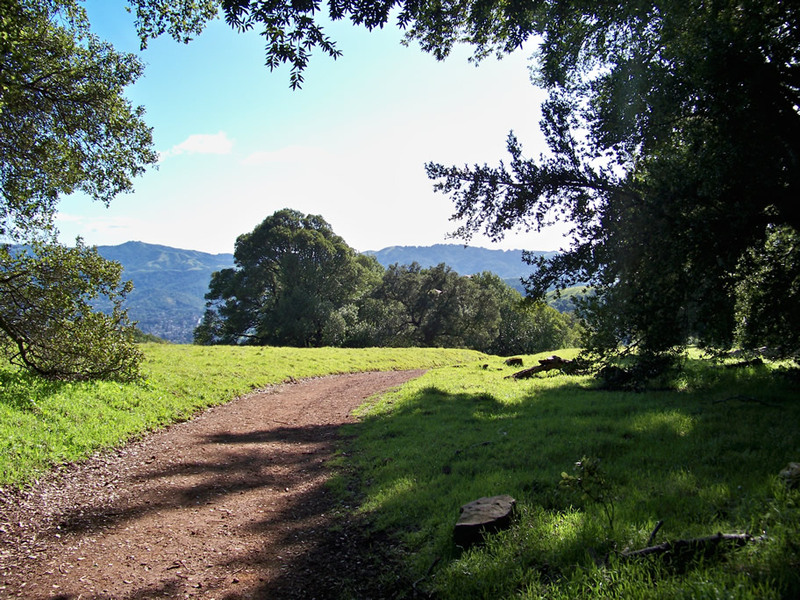 Don’t be alarmed by the grazing cattle while on your majestic hike through Mount Burdell Open Space Perserve. 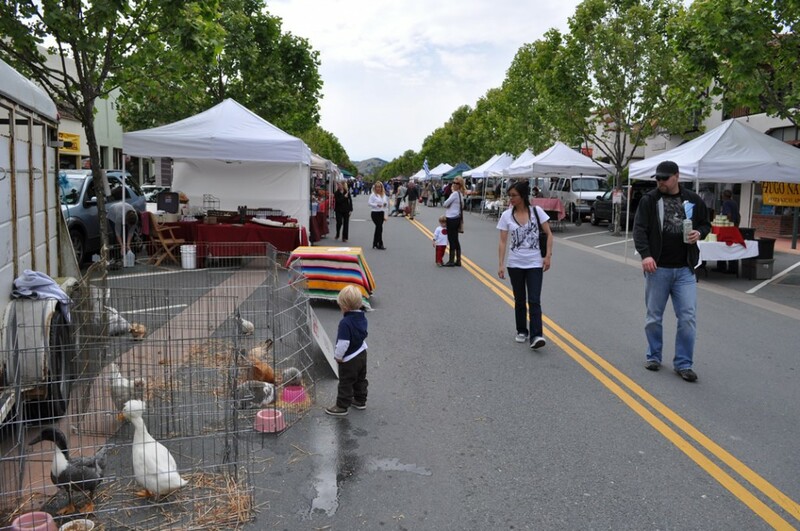 Summertime is the time to connect with the locals at the Tuesday night farmers market.